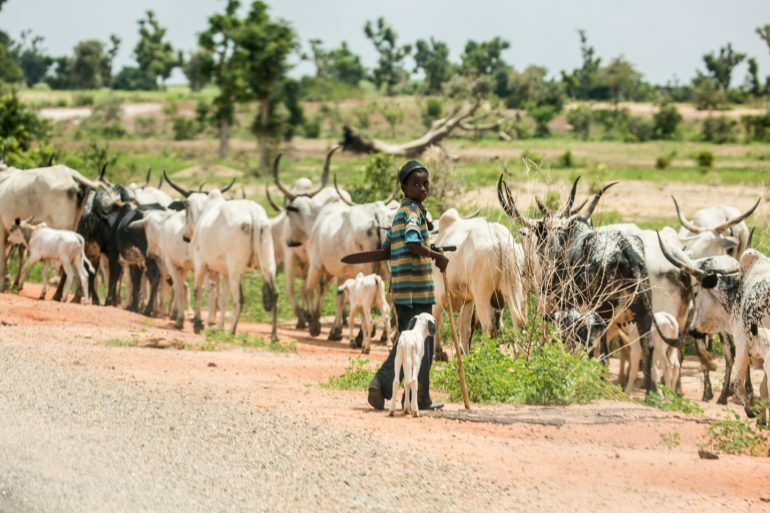 A Fulani boy herding cattle in Bauchi State, northern Nigeria. Belonging to the ethnic Fulani tribe means you are almost certainly Muslim. 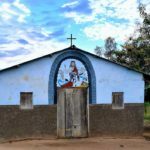 When Bulus*, a Nigerian living in northern Bauchi State, decided he wanted to become a Christian, he was not only ostracised by his family – they also made sure he ended up in prison on false charges. Bulus’ days now seem endless. He shares his home, a cell in a prison in Bauchi, with more people than is healthy. At night it’s a struggle to find enough room to lie down comfortably on the cold and dirty floor among the other bodies, emaciated from insufficient nutrition and regular bouts of diarrhoea. He doesn’t know when this ordeal will end and dares not fuel any expectations of a speedy release. Bulus, 32, has committed no crime. Other than being a Fulani who decided to leave Islam. He was arrested by the police following claims from his family that he had stolen livestock, although there was no evidence to support the charges. The officers decided to give his family the benefit of the doubt and Bulus knows it could be ten years before he’ll see significant progress in his case. Until he was 25, Bulus lived the rhythm of the semi-nomadic life of the Fulani, who are 99% Muslim. He tended his father’s livestock and learned to hunt, to respect his elders and to fear Allah. Five times a day he joined other men in his community in the ablutions that precede prayers. He faithfully rolled out his prayer mat towards Mecca and went through the motions, although he says none of the rituals stirred his heart. Then a group of Christians visited his village and after listening to them he decided to convert. It was no surprise that his relatives were greatly offended. 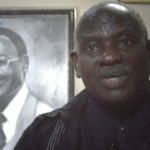 In their minds, being a Fulani means being Muslim, so they felt they had an obligation to do whatever they could to make him return to their faith. When Bulus refused, his father threatened to disown him. 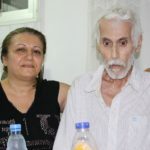 Bulus lost his inheritance, the support from the extended family circle for everyday life, the protection of the status of the clan and the privilege of an arranged marriage – in other words, and from their perspective, his entire future. 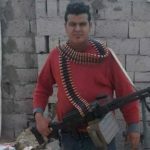 When he still refused to change his mind, his family threatened to kill him. That was when Bulus says he knew it was time to go. He fled to Jos, further south, where no-one knew him, and enrolled in theological training. 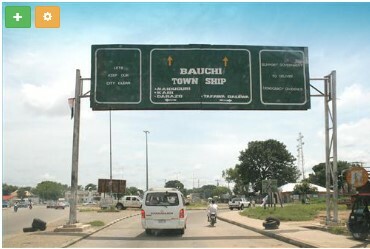 Road sign in Bauchi, Nigeria. But it was an ill-fated visit. He says his family’s allegations hurt him and that prison is difficult, but that he takes encouragement from his Christian faith. 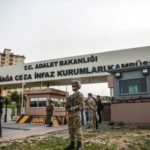 The international charity Open Doors has provided a lawyer to defend Bulus and have his case heard in a secular court. (As he is an ex-Muslim, there will be a lot of pressure to try him in a Sharia court). Nigeria is notorious for its broken justice system. Police can arrest people on a whim. Brutality and corruption in the processing are common. Those arrested can wait years to be convicted. For instance, in 2014 only about 30 per cent of inmates in local prisons had been convicted of any crime - the rest were awaiting trial. Prison conditions are terrible. Hundreds of prisoners have died from neglect or mistreatment. Congested cells and poor living and sleeping conditions cause immense suffering. This lawlessness coupled with the application of Sharia (Islamic law) in 12 of Nigeria's northern states has brought untold suffering to Christians, who often find themselves illegally subjected to Sharia hearings.